Hi there! I finally got into the Craft Cave for a few hours today and have managed to play along with a couple of challenges. I definitely wanted to join in with the fun over at Muse because the lovely Bobby of Bits & Pieces is the Guest Muse this month! 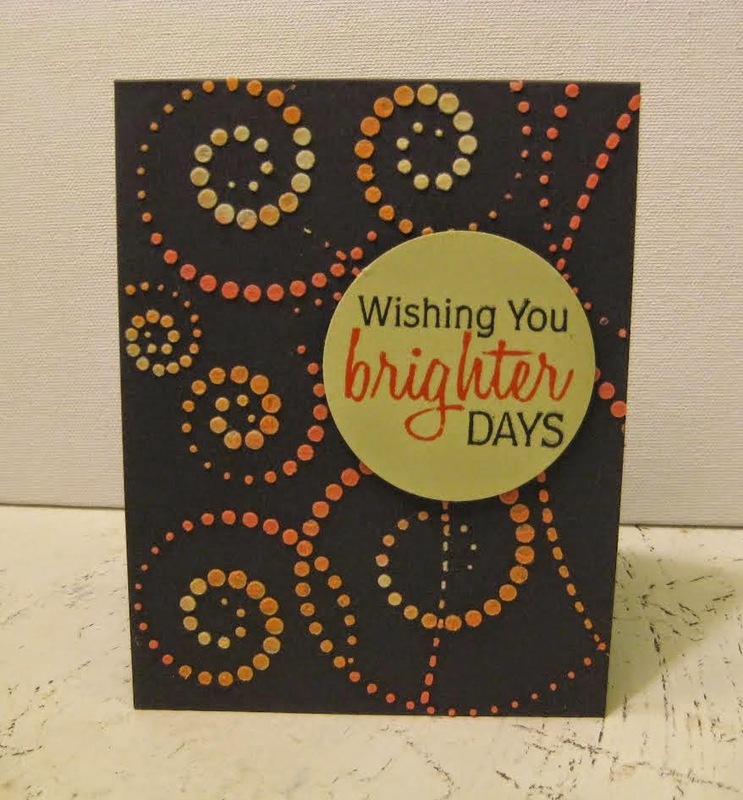 I love the ombre, dotty swirls that Bobby created and they're even more cool because they're made with embossing paste! Bobby challenged us to try using some EP and I tried, I really did but I just wasn't happy with the final result so I scrapped it and went back to the drawing board. 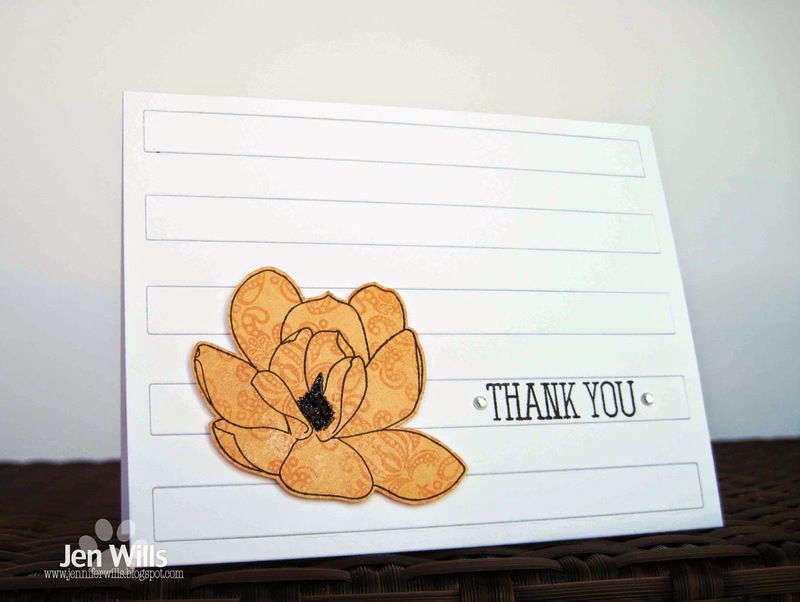 I pulled out Papertrey Ink's Dot Spot stamps and embossed the largest one with clear embossing powder. 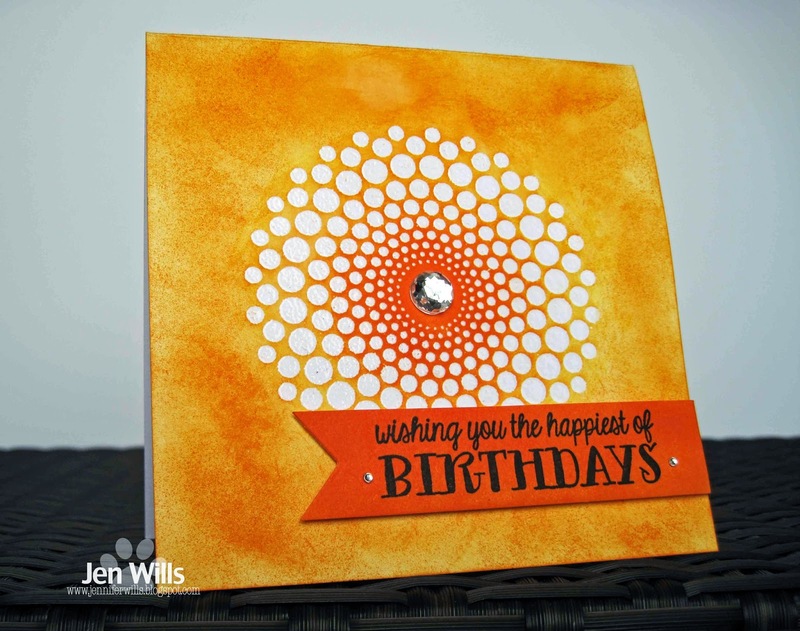 Then I took some Spiced Marmalade Distress Ink and went to town blending it over the circles. The sentiment is from Avery Elle and I added a few gems for some shine. That's it for me now - off to cook some dinner! I was excited to break out some NBUS for this challenge - all the stamps I used here are seeing ink for the first time! 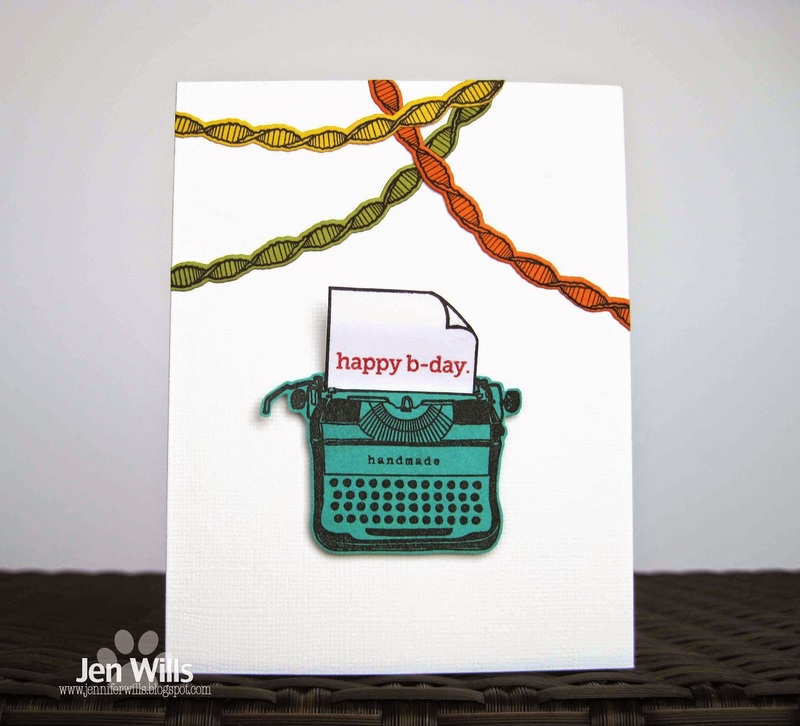 Initially only the typewriter and letter were featured on the card. However, I thought it needed something to tie the sentiment and the image together a little bit more. I finally settled on the streamers as they support the celebration of a birthday. 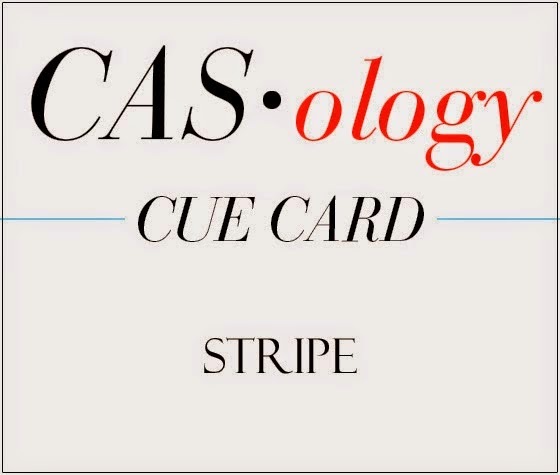 Have you been over to the CASology blog yet? If not, go quick and check out the rest of the beauties from the design team and then get crafting! 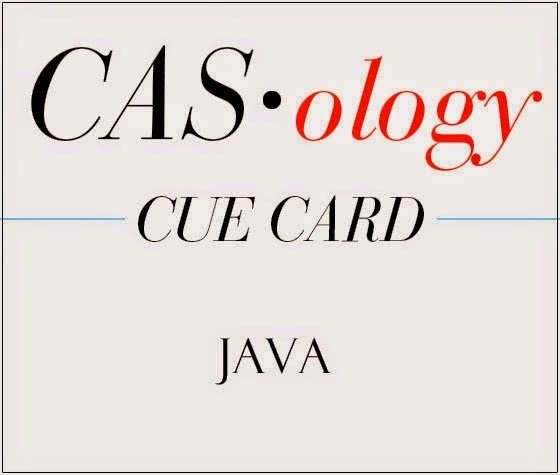 Mmmm… java!! I confess that coffee is a delight that I've only discovered in the last year or so. I have always thought that coffee smells wonderful but found the taste too bitter for my liking. That is until I discovered the Snickers Latte. *Cue shining light and angels! * Talk about yummy!! Completely calorically sinful, but yummy. And don't even get me started on the Snickers Frappuccino… Enough of that. Time for you to check out the rest of the design teams' caffeinated creations and then get to work on your own! The world is filled with magical things so I'm excited to see all your interpretations of magic this week! 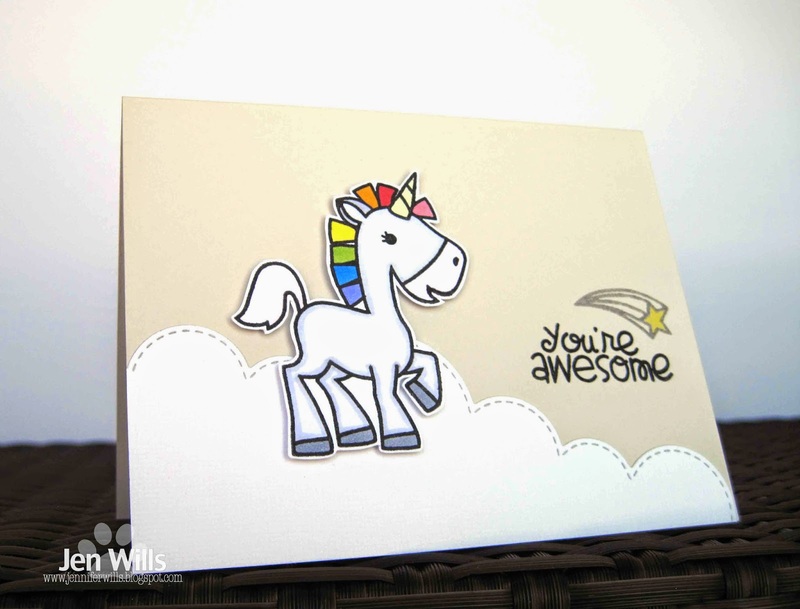 My thoughts went straight to this Paper Smooches set and this fabulous unicorn image. I love it! It totally makes me think of the 80s and My Little Pony and Rainbow Bright all rolled into one! 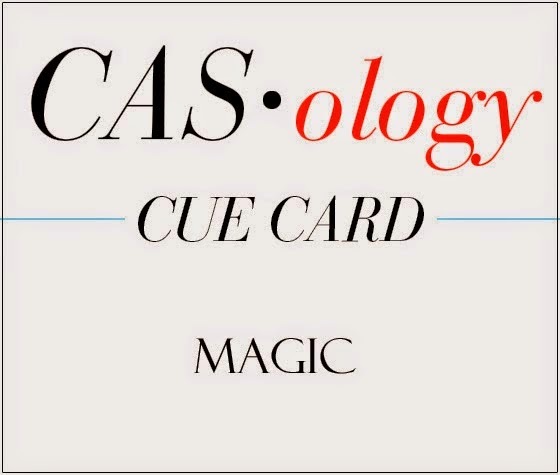 Now, hop on over to the CASology blog to check out the magical design team creations and then get craftin'! I could have made a million cards for this week's cue word but life is a little hectic right now so I just made one. 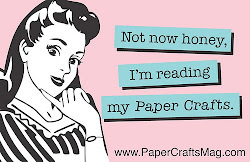 :) I'm loving these Papertrey cover plates. Leaving the background all one colour adds some texture while still looking clean. It also allows the main image to pop. I'm looking forward to seeing all your stripy creations this week! 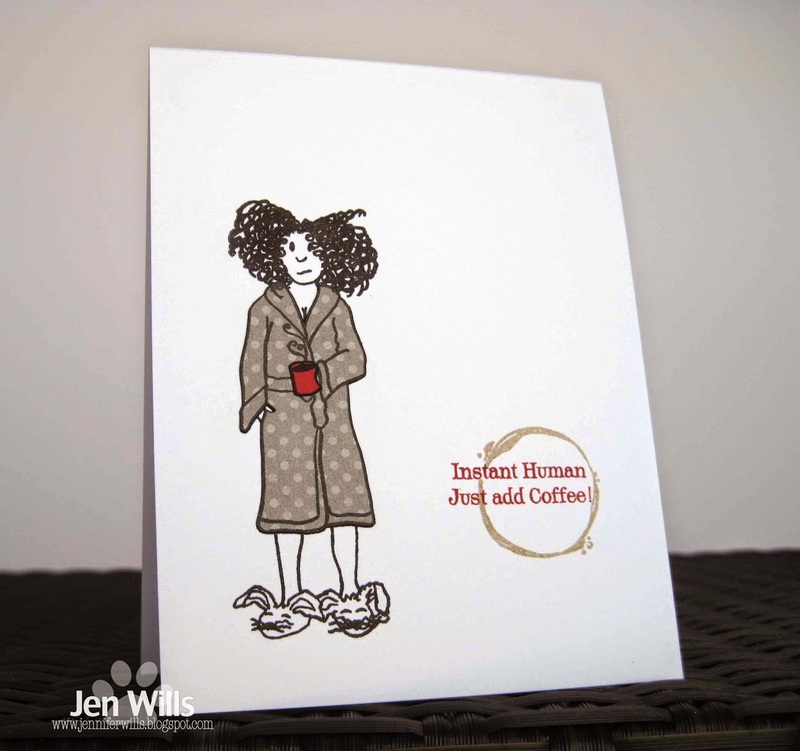 Be sure and peruse the gorgeous gallery from the design team and then get to work!